The robust introductory model electric brushcutter suitable for tough trimming jobs close to the house. 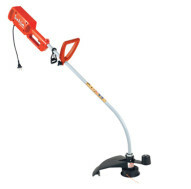 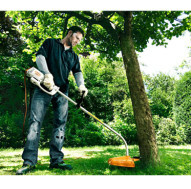 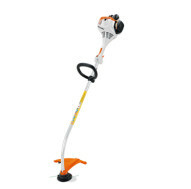 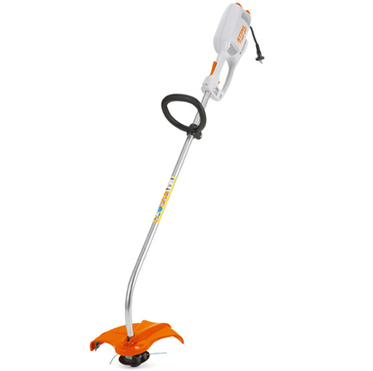 The robust introductory model Stihl electric trimmer suitable for tough trimming jobs close to the house. 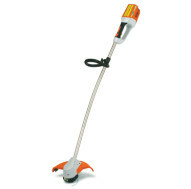 With Tap’n’go thread-type trimmer head, adjustable loop handle and integral cable strain relief. 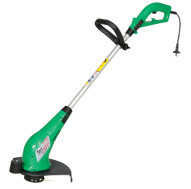 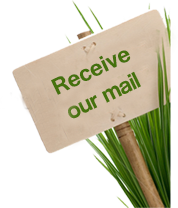 Ideal for lawn edges, path borders and hard to reach areas.